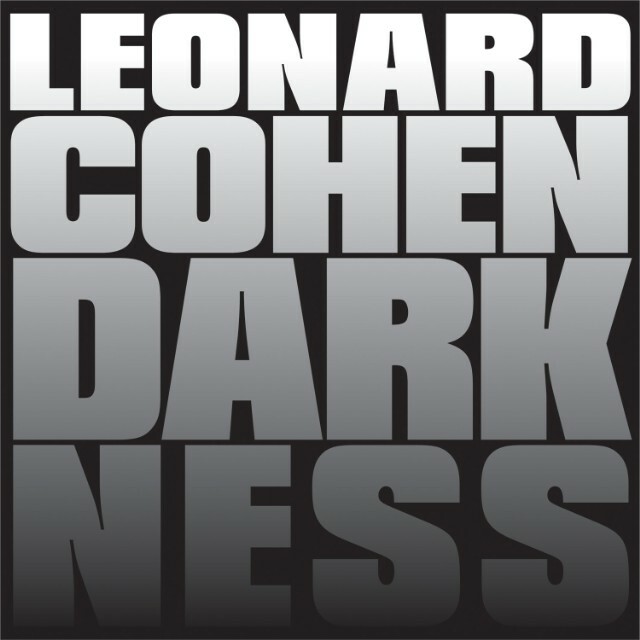 CREDIT: Leonard Cohen - "Darkness"
Wizened old god Leonard Cohen will release his new album Old Ideas later this month, and we’ve already posted one song from the LP, the gorgeous “Show Me The Place.” And now we’ve got another. It’s a slow burn called “Darkness” with a great Memphis soul organ solo and a narcotized oldies-radio chug. Old Ideas is shaping up to be pretty amazing. Stream the track below. Old Ideas is out 1/31 on Columbia.